MIDN 1/C Kayla Gansrow has had the semester of a lifetime. Her second semester of her third year at USNA has been in Israel attending Haifa University. 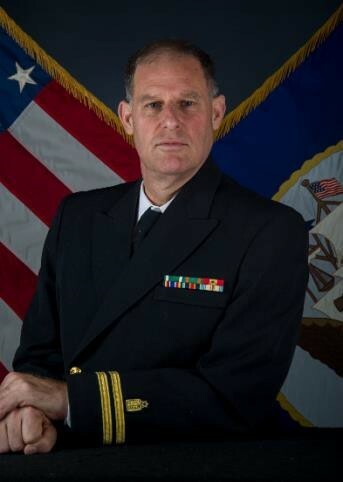 The courses she completed were similar to USNA courses of the same content. 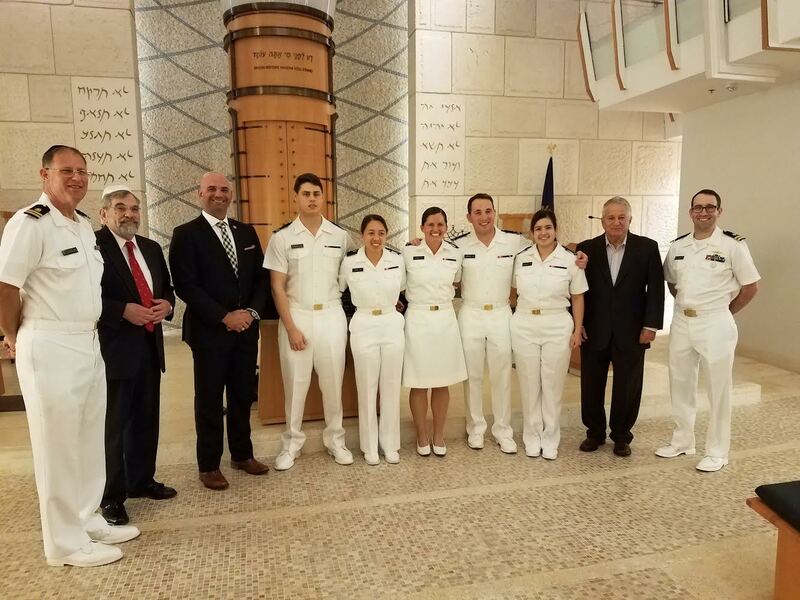 In March, MIDN Gansrow joined the midshipman traveling to Israel on the FOJC-sponsored spring break journey through Israel. While they visited Haifa and Jerusalem, MIDN Gansrow shared her experiences with them and was eager to fill gaps in their understanding of this region and the Jewish faith. She is more motivated than ever to return to Annapolis and use her experiences to be a great leader at USNA and, one day, in the submarine force.